You are here: Home → Manufacturers → T.I.S. 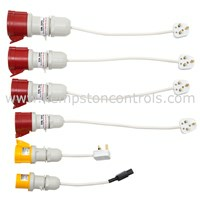 TIS PAT TESTING KIT , INCLUDES ALL PAT TESTING ACCESSORIES by T.I.S. 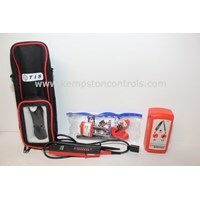 TIS VOLTAGE TESTER, PROVING UNIT, SAFETY LOCKOUT KIT AND INSTRUMENT POUCH by T.I.S. T.I.S. 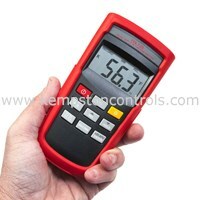 VOLTAGE / MA CALIBRATOR by T.I.S. T.I.S. 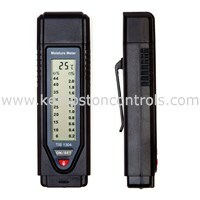 WOOD/BUILDING MATERIAL MOISTURE METER by T.I.S. T.I.S. 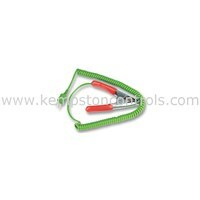 K-TYPE PIPE CLAMP PROBE by T.I.S. T.I.S. 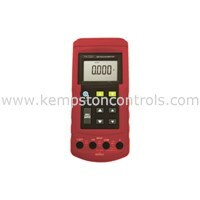 DIGITAL DUAL INPUT THEREMOMETER K-TYPE by T.I.S. T.I.S. 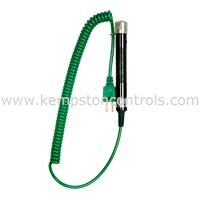 K-TYPE GAS/ AIR PROBE by T.I.S. T.I.S. 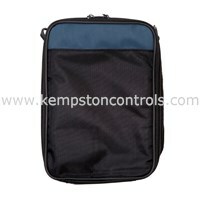 LARGE CARRY CASE ONLY WITH SHOULDER STRAP by T.I.S. T.I.S. 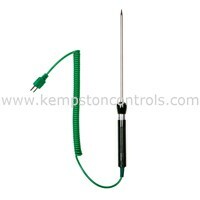 K-TYPE NEEDLE PROBE by T.I.S. T.I.S. 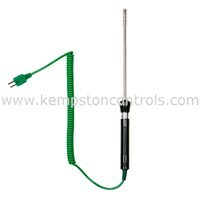 K-TYPE AIR PROBE by T.I.S.